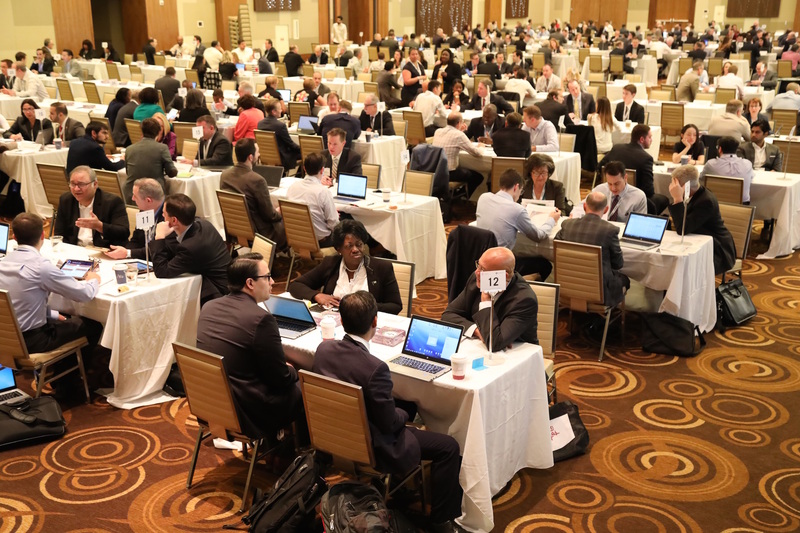 Cape Town Air Access (CTAA), a project housed within Wesgro, touches down in Canada for the 12th Routes Americas, taking place in Québec City from 12th to 14th February 2019. “Connecting Cape Town to the rest of the world is part of our goal of growing tourism and the associated job creation benefits for our communities. North America is one of the biggest markets and creating a direct route will contribute significantly to tourism growth in Cape Town. We have a world-class city and and an award-winning airport in Cape Town International Airport. We want to promote Cape Town and continue to ensure that it remains one of the top global destinations for tourism and investment,” said Executive Mayor, Dan Plato.